Below is an experimental formulation (version 3.0) of the New God Argument. Those familiar with previous formulations of the argument will note the following changes. First, I combined all assumptions about human futurity into the Faith Assumption. 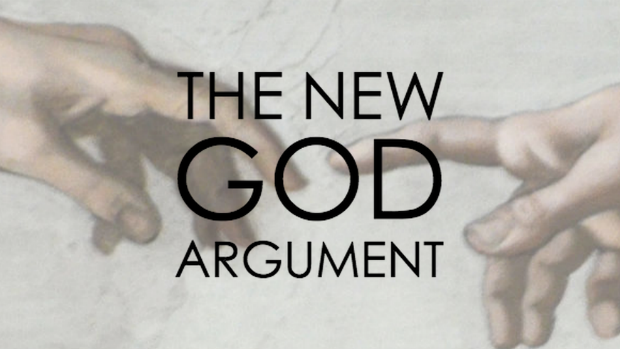 Second, I dropped the Angel Argument because its conclusion is redundant with that of the Creation Argument. Third, I reformulated and renamed the Benevolence Argument as the Compassion Argument. I'm interested in your feedback on whether and why this may or may not be an improved formulation. What do you like? What do you not like? Why? Thank you. If humanity will not go extinct before evolving into creative and compassionate posthumanity then posthumanity probably created our world and probably is more compassionate than we have the capacity to imagine. The only alternative is that humanity probably will go extinct before evolving into creative and compassionate posthumanity.